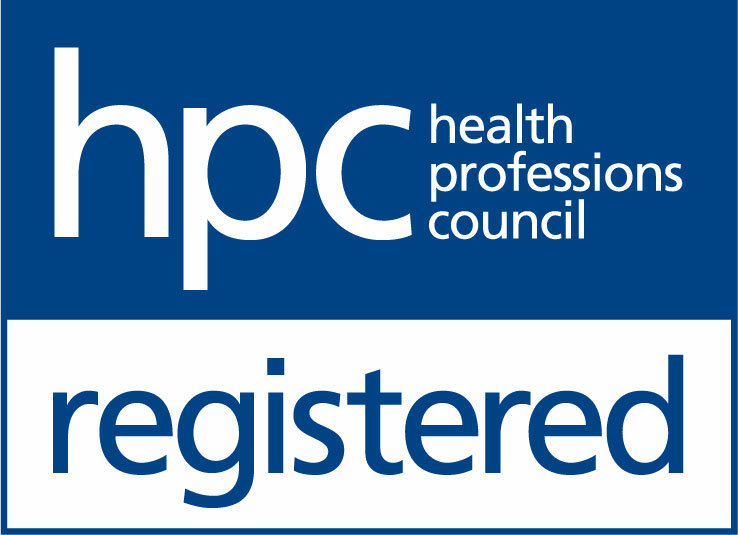 The Hearing Care Partnership Harborne is located in The Eye Collective, offering free hearing tests, hearing aids, ear wax removal and hearing services in Harborne. 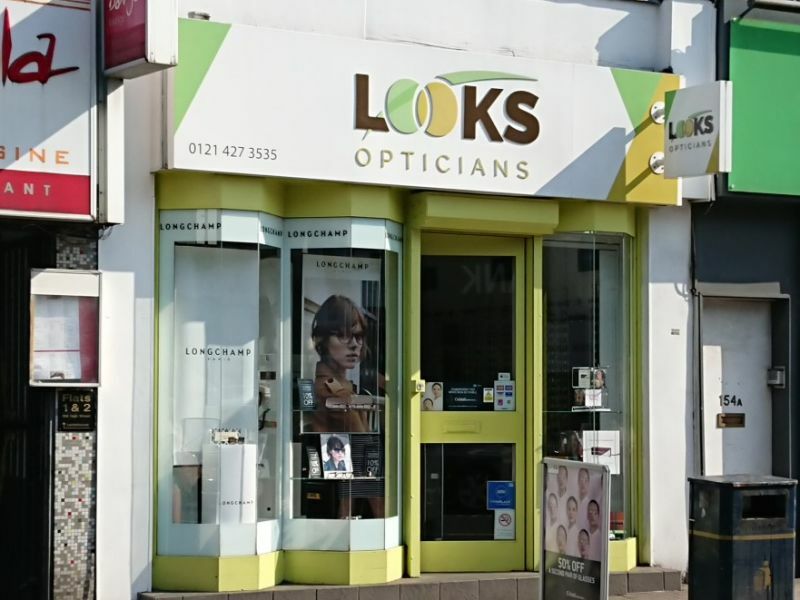 The Eye Collective Harborne were originally known as Looks Opticians, despite this rebranding, they’re confident that they will continue to offer the best service and products, with the same values in mind. With over 35 years’ experience, The Eye Collective Harborne have obtained many loyal customers that come from afar just to experience their great service. They offer a diverse range of frames, personalised recommendations, and first and foremost, comprehensive eye care carried out by their expert eye care team.